Chris Hansen Can't 'Catch' a Break ... Getting Evicted from NYC Apt. 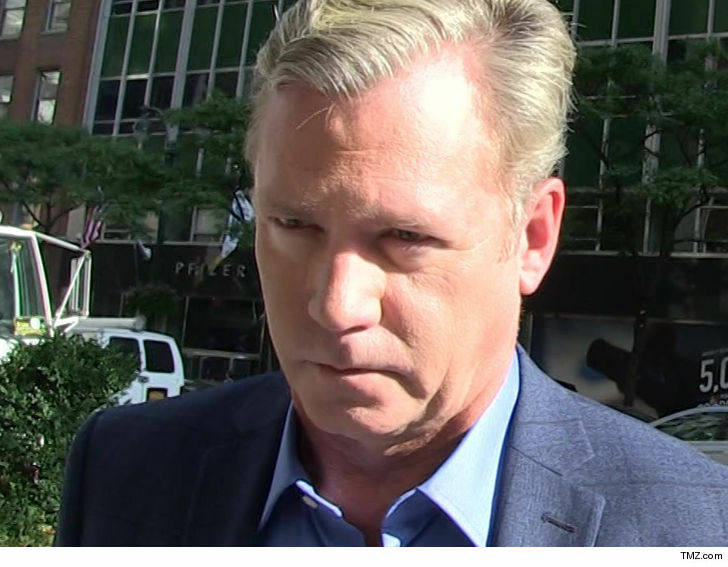 Chris Hansen's appears to be having a rough time, at least financially -- he's getting booted from his home in Manhattan ... TMZ has learned. 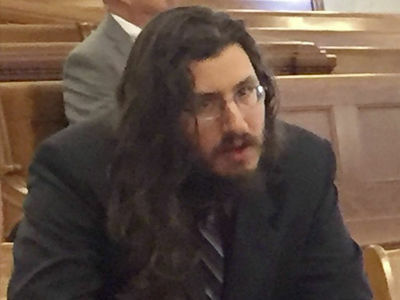 According to legal docs ... the former host of "To Catch a Predator" last paid rent in August 2018, but was $400 short, and stopped sending checks altogether after that. 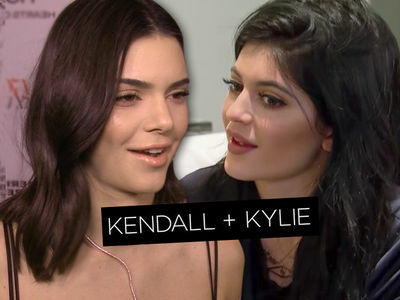 So, the owner of the pad went to court in October and filed paperwork to have Chris evicted. In the eviction docs, the landlord says Chris owes $400 for August, plus $3,600 for September. Hansen was ordered out of the apartment last week by a judge and given 10 days to vacate. The official eviction day is Friday, and city marshals are set to perform removal services then. 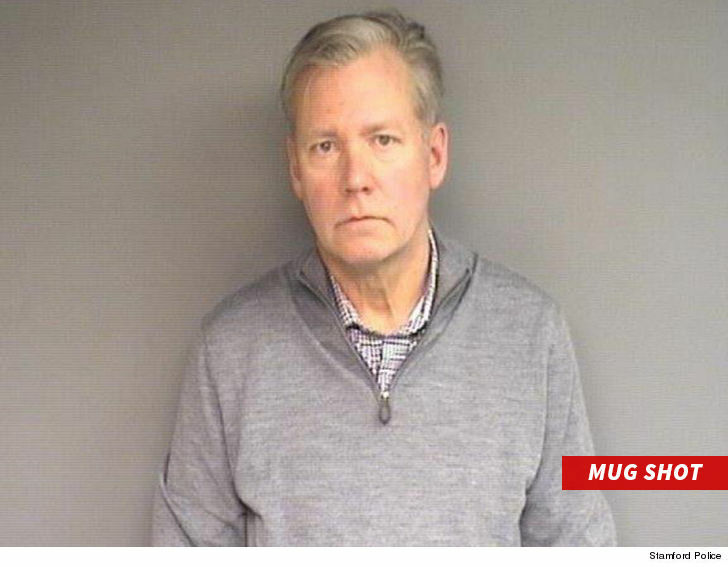 As we reported, Hansen was arrested Monday in Stamford, Connecticut for larceny -- he allegedly bounced a couple checks to cover a $13k tab for a bunch of merch he bought. We reached out to Chris for comment on the eviction. So far, no word back.